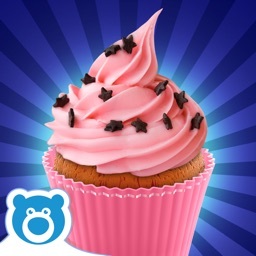 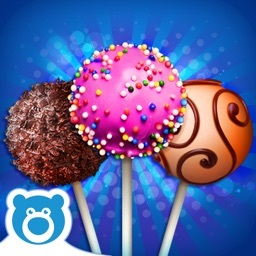 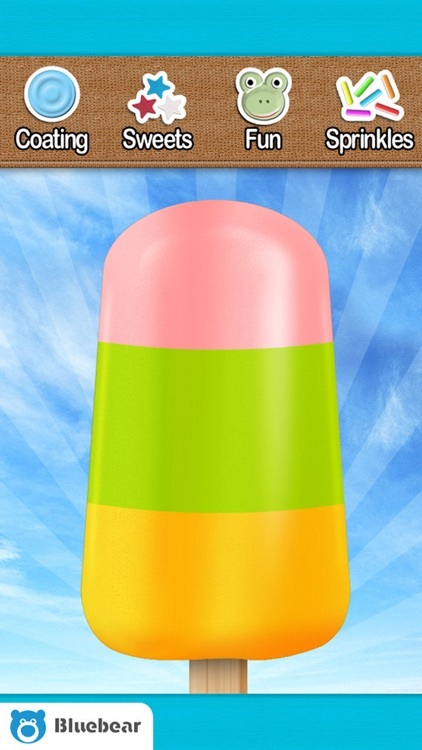 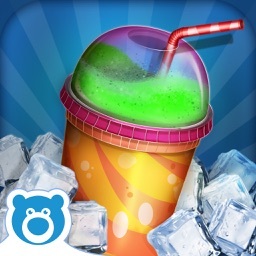 Ice Pop & Popsicle Maker by Bluebear by Bluebear Technologies Ltd. 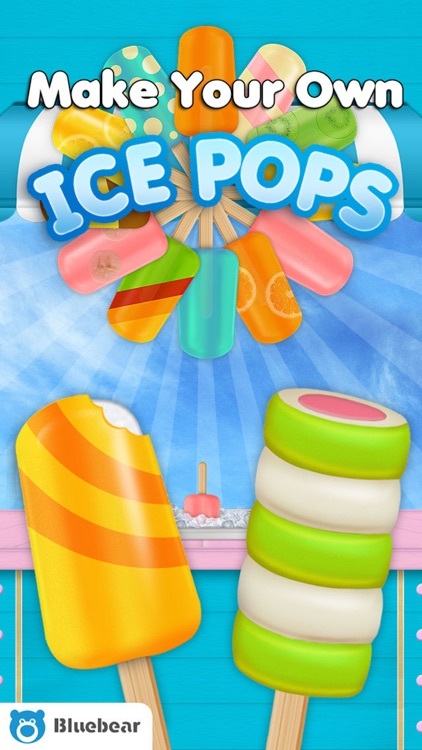 Ever wonder how ice pops were made? 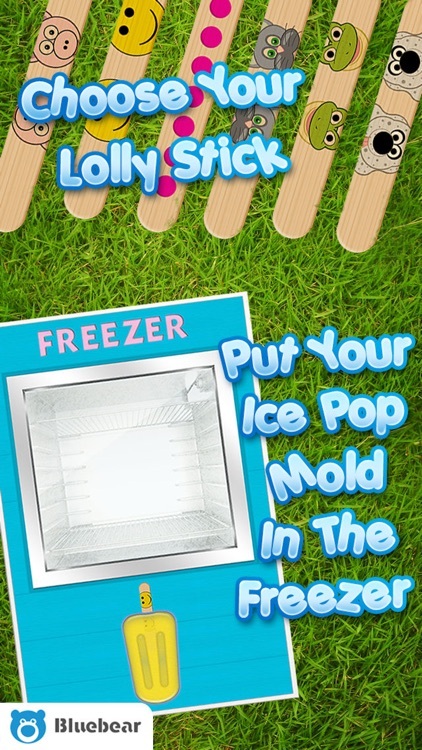 Create your own icepops from scratch with our awesome new app. 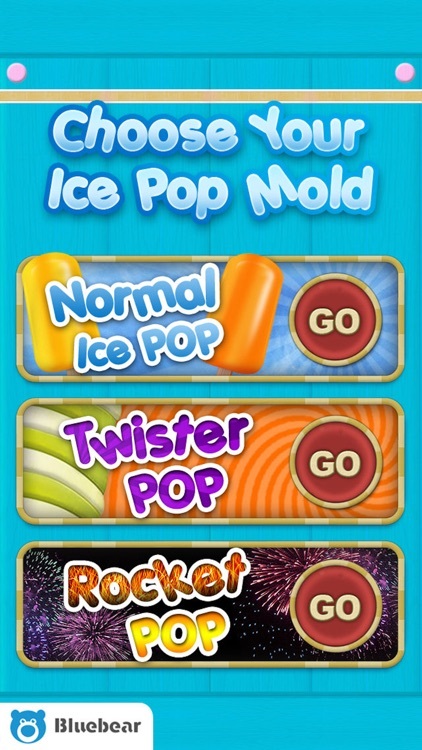 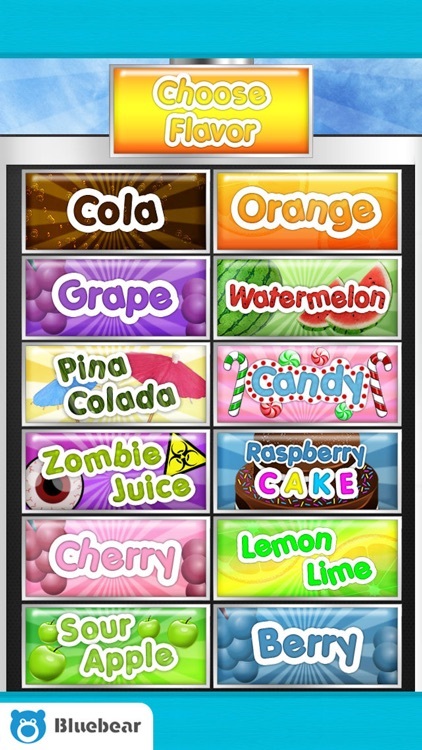 Choose from a tonne of different flavors and decorations to create the ice pop of your dreams. 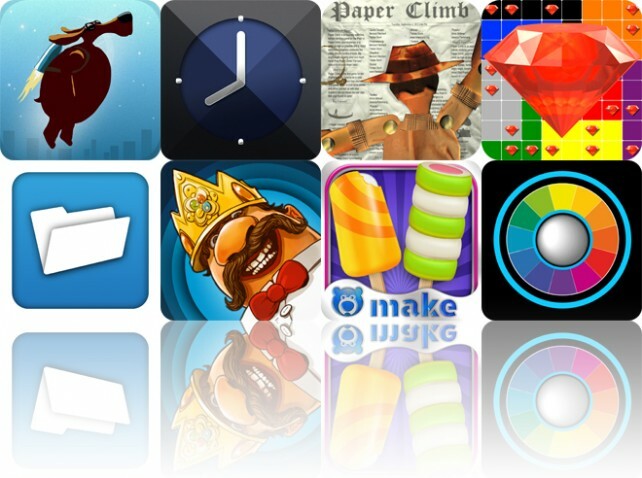 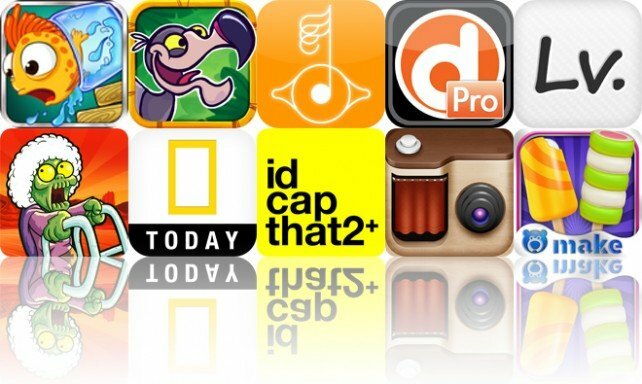 Today's AGF list includes an endless runner, an alarm clock app, and an endless climber.